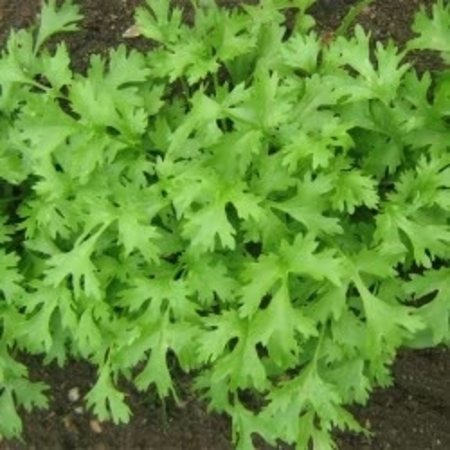 Botanical name Coriandrum sativum L.
Aromatic Summary / Note / Strength of Aroma Coriander Essential Oil has a slightly sweet, spicy, herbaceous smell similar to that of Cilantro, offering a middle note with a medium aroma. Blends With Coriander Essential Oil blends particularly well with Bergamot, Cinnamon Bark, Ginger, Grapefruit, Lemon, Neroli, and Orange. 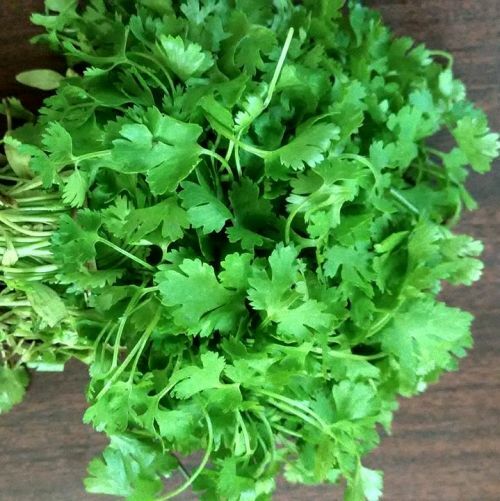 Coriander leaves have a very different taste from the seeds. Coriander commonly used in kitchen coriander oil is used to enhance the flavours of confectionary and we are aware of some medicinal properties as well, Coriander essential oil obtain by steam distillation It’s always used for digestion and also used in skin treatment like maintain our colour complexion or oily skin. Coriander oil help your body produce ample amounts of “healthy cholesterol. 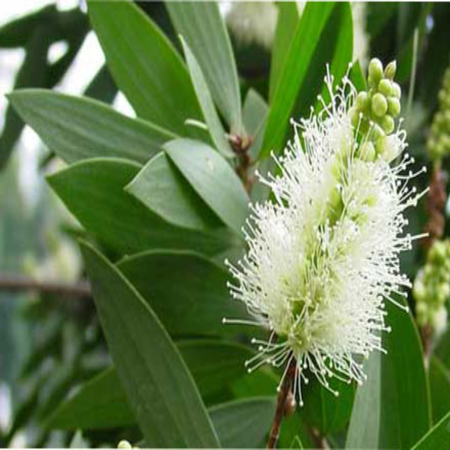 It has carminative, stomachic and digestive properties that stimulate the process of metabolism. 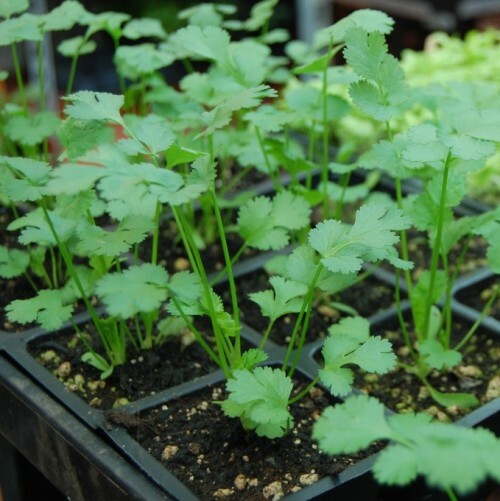 Coriander grows wild over a wide area of Western Asia and southern Europe, prompting the comment, "It is hard to define exactly where this plant is wild and where it only recently established itself. Fifteen desiccated Mericarps were found in the Pre-Pottery Neolithic B level of the Nahal Hemar Cave in Israel, which may be the oldest archaeological find of coriander. About half a litre (a pint) of coriander mericarps was recovered from the tomb of Tutankhamen, and because this plant does not grow wild in Egypt, Zohary and Hopf interpret this find as proof that coriander was cultivated by the Ancient Egyptians. 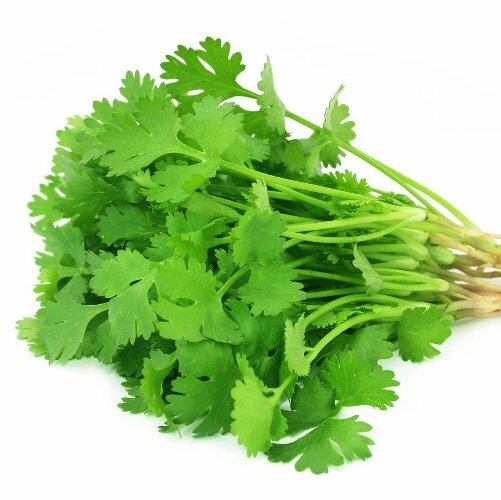 Coriander obtained from the Leaf by soxhlet-dynamic headspace, solvent extraction , steam distillation, hydrodistillation and supercritical CO2 extraction were analyzed by GC-FID and GC-MS. The SC-CO2 offered a higher yield than the other used techniques. 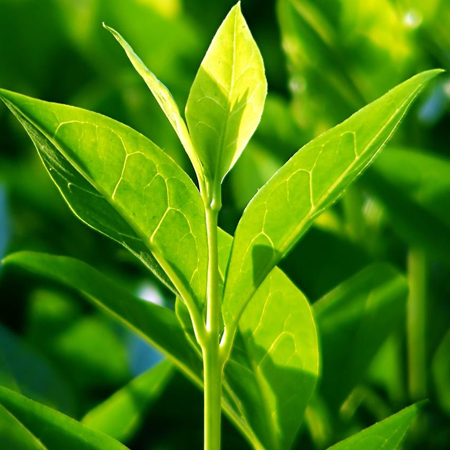 Among the identified constituents, linalool was the main compound whatever the employed extraction procedure in contrast to the remaining components which varied according to the isolation technique showing a strong effect of the method used on the composition of these minor compounds. 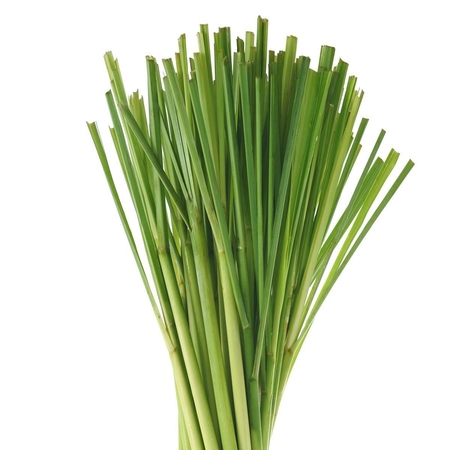 SC-CO2 as compared to the other extraction techniques revealed its high efficiency in addition to the integrity saving of coriander fruit volatiles. 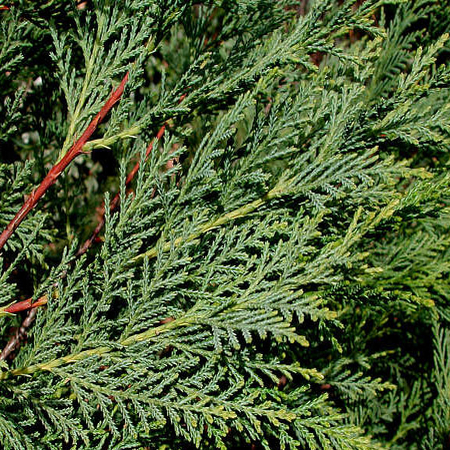 Statistical analysis showed that all the detected and identified compounds were highly affected by the extraction technique used except the a-terpineol which appear stable. There is nothing serious in terms of health risks, but if taken in excess, coriander essential oil can make you lose control over your senses for a while, as if you are spell bound. It is a powerful agent that impacts the body, but it can also impact the mind and cause you to lose the ability to think clearly or make decisions, so be careful. 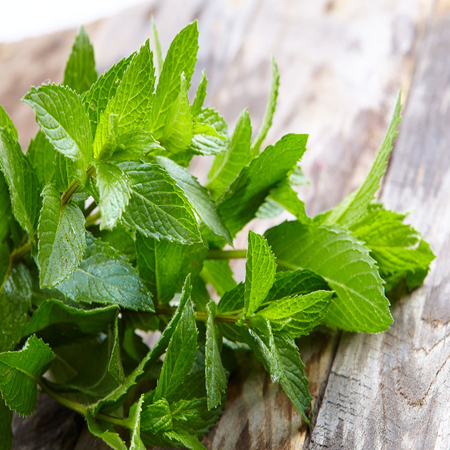 Adverse skin reactions No information found for coriander leaf oil. When applied full strength to rabbits for 24 hours under occlusion, 2-decenal and 2-dodecenal were severely irritating. 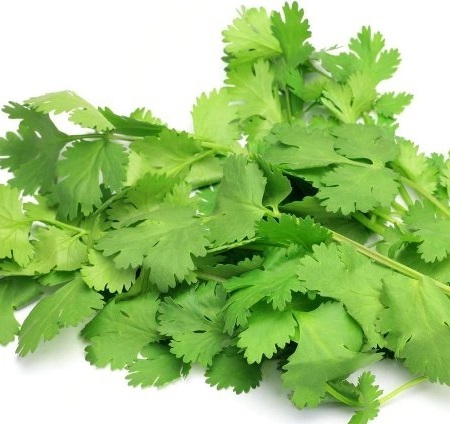 Acute toxicity No information found for coriander leaf oil, or most of its constituents. Carcinogenic/anticarcinogenic potential No information found! for coriander leaf oil, but it contains no known carcinogens.